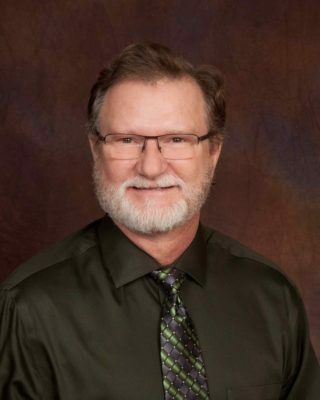 Gerald attended Augustana University and is a certified Orthopedic Physician Assistant by the National Board for Certification of Orthopedic Physician Assistants, and a certified Surgical Assistant by the American Board of Surgical Assistants. He joined St. Cloud Orthopedics in 1991, and works primarily with Dr. Nessler.